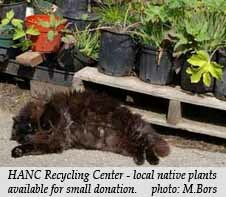 Here you can learn more about gardening with natives, and on the following pages. 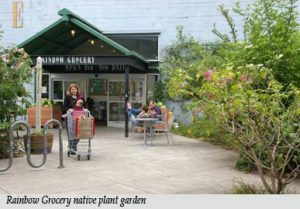 The Yerba Buena Native Plant Sale is an opportunity to find a great many native plant species that aren’t readily available at garden centers. 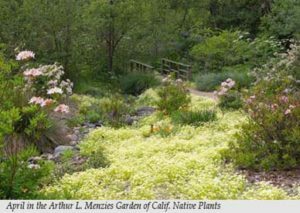 Presented by the Yerba Buena Chapter of the California Native Plant Society, this annual self-guided tour is the best. 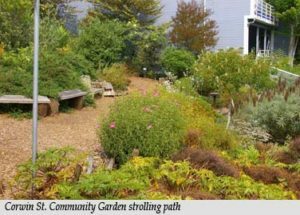 Local native gardens provide habitat for native flora and fauna and return an easily cared-for beauty that can last throughout the year. 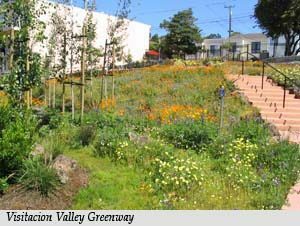 Why native gardens? 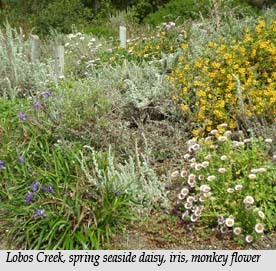 Natives evolved here, are adapted to our environment and weather and therefore are hardy and drought tolerant. 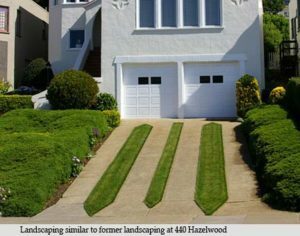 In addition they are beautiful and are excellent support for local wildlife. 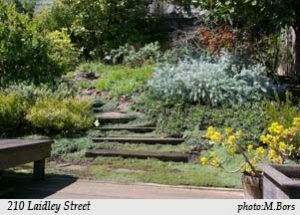 We hope you enjoy these gardens and are inspired to try gardening with natives.